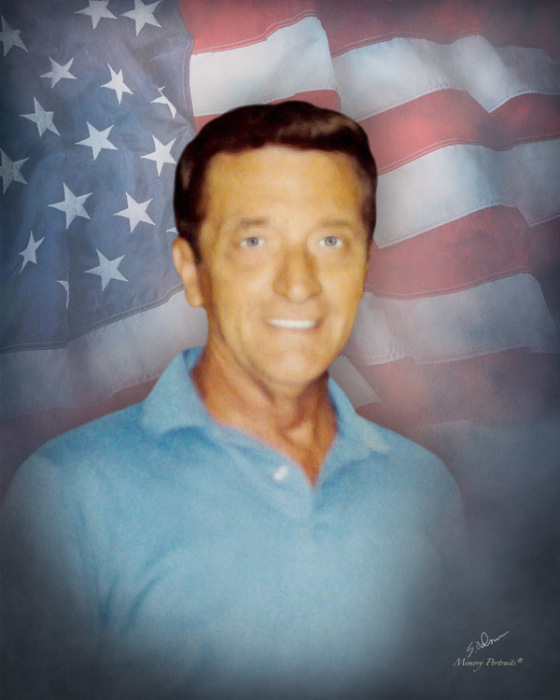 James “Jim” Mackie, 85, passed away Tuesday, March 19, 2019 at Clapps Nursing Center. A memorial service will be held at 1:00 pm, Friday, March 22, 2019 at George Brothers Funeral Service Chapel with Rev. Bobby Brown officiating. The family will receive friends immediately following the service at the funeral home. Jim was born December 2, 1933 in Richmond, VA to the late James Joseph and Minnie Mae Wells Ryan. Survivors include his children, Jo Sizemore, Raymond Jackson (Judy), Jamie Bailiff (Darin) and Jimmie Lynn Mackie (Andy Parrish); brothers, Bob Ryan, Butch Ryan, Tommy Ryan and Jerry Ryan; a sister, Martha Phillips; 10 grandchildren, 15 great grandchildren and 1 great-great grandchild. In lieu of flowers, memorial contributions may be made to The Salvation Army, 501 Archdale Drive, Charlotte, NC 28217.